Provided to YouTube by WM Japan kiminosubetegakanashii (2002 remaster) ? 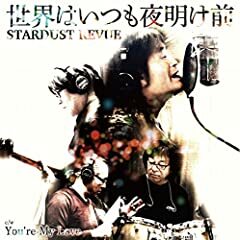 Stardust Revue ONE & MILLIONS ? 1990 WARNER MUSIC JAPAN INC.